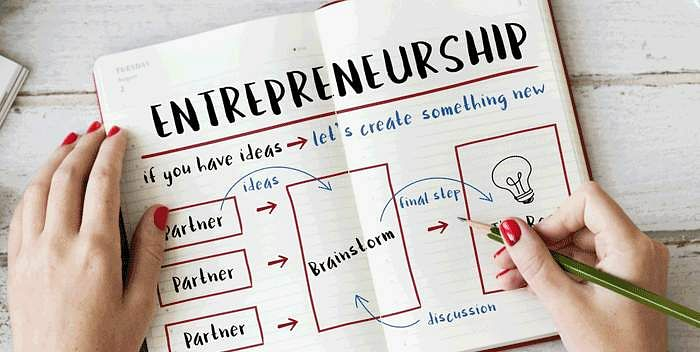 Why are these people called entrepreneurs and how do they get the wherewithal to build and scale up sustainable businesses? It is predicted that the next one million jobs are going to come from start-ups and small-scale industries and so, the entrepreneurs, or rather the people who build their own businesses from scratch, are going to be playing an important role towards the development of the country in the next few years. They are going to be creating economic energy that never existed before and they going to help us build a better future by boosting our economy and giving it a much needed shot in the arm. Innovation: Merely thinking of something cannot be termed as ‘innovation’. You need to be able to create a robust and scalable business model around it. It has to be something disruptive. You cannot ask people what they want. The truth is that they do not know. Henry Ford said, “If I had asked people what they had wanted, they would have said, they want a faster horse,” but he peered into the future and gave them what they wanted — affordable automobiles. Even though Henry Ford did not invent the automobile, he innovated the assembly line of production, thereby making it commercially viable and affordable for the customer. Start to notice changes in trends and interests around you and see how you can leverage that to stimulate entrepreneurial ideas within you. Be money-wise: You need the ability to control costs, recognise business opportunities and keep money as your primary focus. Warren Buffet’s quote drives home the reality, “Rule number one is to never lose money and rule number two is to never forget rule number one.” However, an overemphasis on costs can also have a negative effect. For instance, a business owner that I was talking to told me that he had focused so much on costs and profits that he had compromised on salary payouts and therefore, did not attract or retain a quality workforce. As a result, his work suffered and he could not deliver what he promised. This took an overall toll on his business. Build relationships: It’s important that you built your network on the basis of relationships. Relationships are the cornerstone of any business. Successful people build relationships across hierarchies and across a range of diversified individuals. This also helps you collaborate with people who have complementary skills. Remember, a benchmark can only be achieved with a well-rounded approach. Willpower: As an entrepreneur, it’s important to be sure of what you want and pursue it relentlessly. Treat setbacks as feedback mechanisms and keep moving forward. Whenever you encounter obstacles, move over it, under it or around it, but keep moving forward. Your confidence is a great enabler and the people working with you will give you the required thrust to sustain that.